The MLS package is serviced by Why Usa Schramm & Associates. Since they are licensed agents/brokers – the agreement you make with them “is” to actually list the home. The best part is – they still allow you to sell by owner! That’s right… You can still sell by owner AND be listed with the agent. 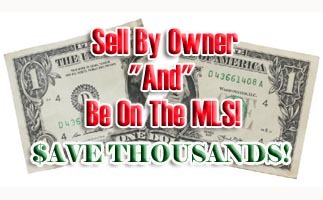 You pay an upfront fee to be listed on the mls, qchomeshow.com, and are also listed on all the other real estate sites that feed off that mls system (Realtor.com, etc)! If you sell the home – you do not owe the agent another dime! 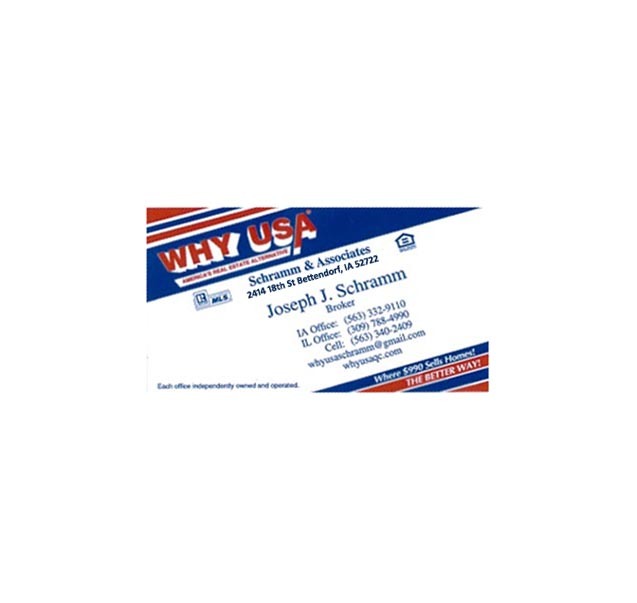 Why Usa Schramm and Associates Inc.